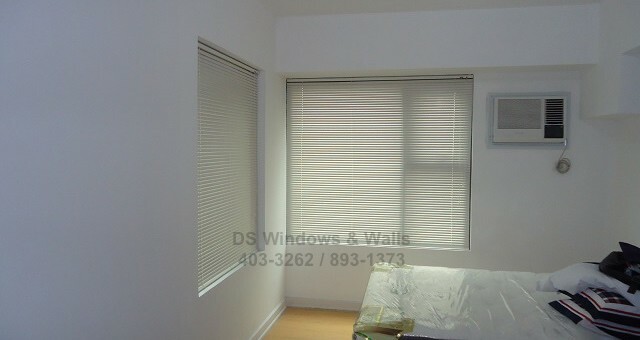 Mini Venetian Blinds Tag Archives - Blinds Manila, Makati, Philippines Call Us at 403-3262! Venetian Blinds is a type of window covering which consists of horizontal slats that can be adjusted to control the amount of light and privacy for your room. 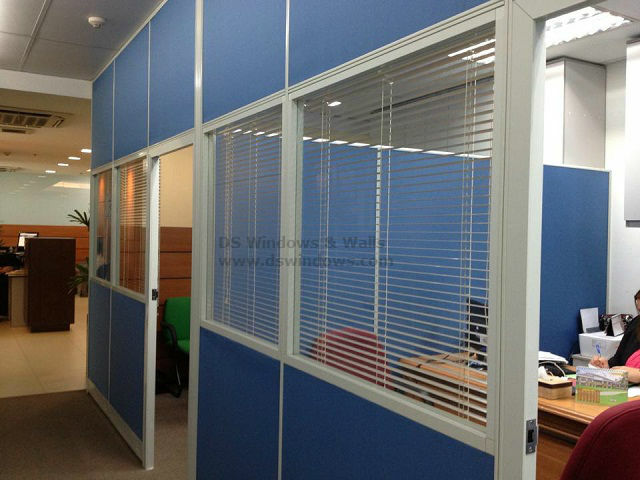 It also provides excellent privacy and can create a great home interior. It is often made of aluminum, metal, plastic or wood slats. 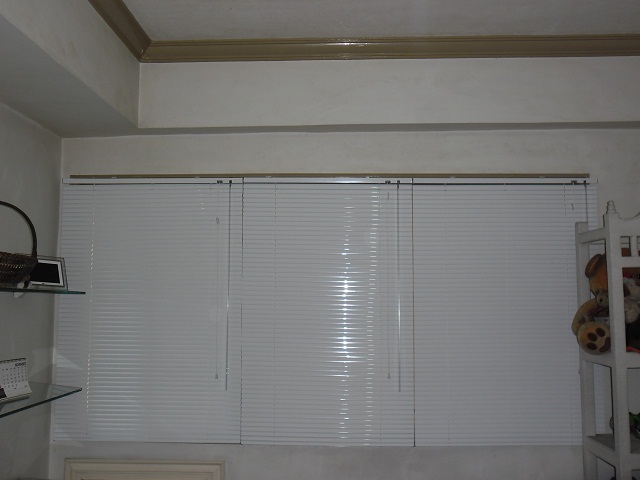 Need durable, child safe blinds? 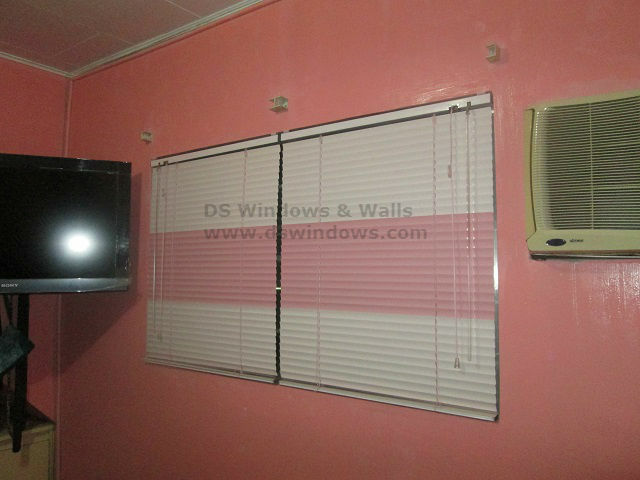 Then consider Mini Blinds, an aluminum blinds that are durable blinds with high quality components, making an ideal product for high traffic areas like kid’s play room, kitchen, etc. Aside from high durability, you’ll never have to worry about issues of toxicity and lead poisoning when you purchase mini blinds.